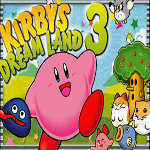 Kirby's Dream Land 3 - The game's platforming mechanics are very similar to most other Kirby games, as is Kirby's skillset. Kirby is able to jump, duck, slide, fly (by inflating .. 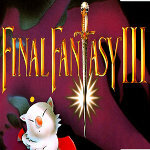 Play Final Fantasy 3 online. 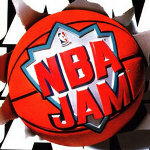 Sneslive is the best place to play Super Nintendo games online. 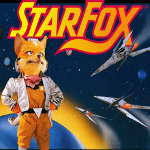 Enjoy our SNES games flash emulator and have fun! The gameplay of Final Fantasy III .. Play Spider-Man online. Sneslive is the best place to play Super Nintendo games online. 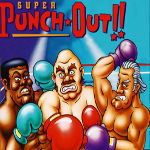 Enjoy our SNES games flash emulator and have fun! 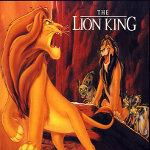 Play The Lion King online. Sneslive is the best place to play Super Nintendo games online. Enjoy our SNES games flash emulator and have fun! The Lion King is a side-scrolling .. 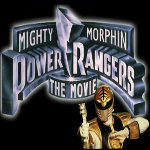 Mighty Morphin Power Rangers - The Movie: The Super NES version is a side-scrolling action game similar to the previous SNES game based on the series. 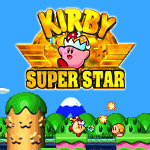 The game can be played by one ..
Kirby Super Star sees players take on the role of Kirby, who can float around the screen, inhale blocks and enemies and spit them out. By swallowing certain enemies after inhaling .. Play Super Star Wars online. Sneslive is the best place to play Super Nintendo games online. 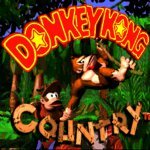 Enjoy our SNES games flash emulator and have fun! Play The Adventures of Rocky and Bullwinkle and Friends online. 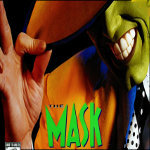 Sneslive is the best place to play Super Nintendo games online. Enjoy our SNES games flash emulator and have fun! 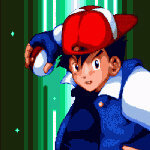 Play Bobbys World online. 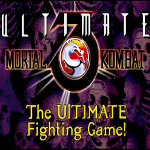 Sneslive is the best place to play Super Nintendo games online. 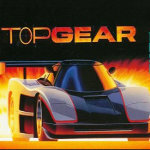 Enjoy our SNES games flash emulator and have fun! Play Road Runners Death Valley Rally online. Sneslive is the best place to play Super Nintendo games online. 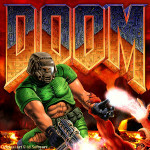 Enjoy our SNES games flash emulator and have fun! Play Super Star Wars – The Empire Strikes Back online. 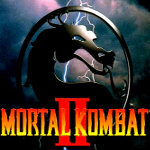 Sneslive is the best place to play Super Nintendo games online. Enjoy our SNES games flash emulator and have fun! Play Beauty and the Beast online. 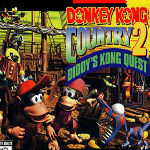 Sneslive is the best place to play Super Nintendo games online. 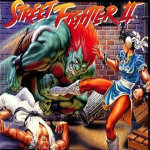 Enjoy our SNES games flash emulator and have fun! 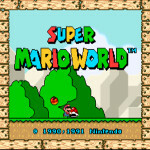 Play Super Mario Dream World V0 online. 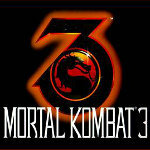 Sneslive is the best place to play Super Nintendo games online. Enjoy our SNES games flash emulator and have fun! Play Bonkers online. Sneslive is the best place to play Super Nintendo games online. Enjoy our SNES games flash emulator and have fun! Play Arcana online. Sneslive is the best place to play Super Nintendo games online. Enjoy our SNES games flash emulator and have fun! Play Flintstones online. Sneslive is the best place to play Super Nintendo games online. Enjoy our SNES games flash emulator and have fun! Play Harvest Moon online. Sneslive is the best place to play Super Nintendo games online. 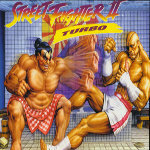 Enjoy our SNES games flash emulator and have fun! Play Prince of Persia 2 – The Shadow & The Flame online. Sneslive is the best place to play Super Nintendo games online. Enjoy our SNES games flash emulator and have fun! Play Final Fantasy V online. Sneslive is the best place to play Super Nintendo games online. Enjoy our SNES games flash emulator and have fun! Play AD&D – Eye of the Beholder online. 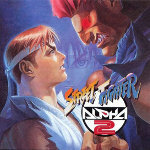 Sneslive is the best place to play Super Nintendo games online. 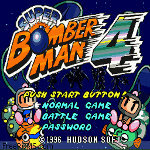 Enjoy our SNES games flash emulator and have fun! Play Cool Spot online. Sneslive is the best place to play Super Nintendo games online. 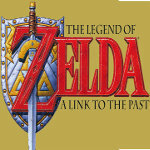 Enjoy our SNES games flash emulator and have fun! Play Flintstones – The Treasure of Sierra Madrock online. Sneslive is the best place to play Super Nintendo games online. Enjoy our SNES games flash emulator and have fun! 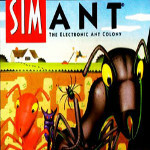 Play Earthworm Jim 2 online. Sneslive is the best place to play Super Nintendo games online. Enjoy our SNES games flash emulator and have fun! Play Joe & Mac 2 – Lost in the Tropics online. Sneslive is the best place to play Super Nintendo games online. Enjoy our SNES games flash emulator and have fun! Super Castlevania IV is a side-scrolling platform game where the player takes control of Simon through eleven levels. Players begin the game with three lives, and it ends in a game .. Play The Flintstones online. Sneslive is the best place to play Super Nintendo games online. Enjoy our SNES games flash emulator and have fun! Regarding Spider-Man and the X-Men in Arcade's Revenge gameplay, in the first level, the player controls Spider-Man who must use his spider sense to disarm several bombs located .. Play Super Metroid online. Sneslive is the best place to play Super Nintendo games online. Enjoy our SNES games flash emulator and have fun! Super Metroid is a 2D, side-scrolling .. Play Earthbound online. Sneslive is the best place to play Super Nintendo games online. Enjoy our SNES games flash emulator and have fun! Ardy Lightfoot is an anthropomorphic creature resembling a cat. He is accompanied by his best friend, a blue creature named Pec, who can be used as a weapon, or can take the role .. 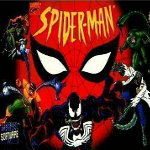 Play Spider-Man & Venom – Separation Anxiety online. Sneslive is the best place to play Super Nintendo games online. Enjoy our SNES games flash emulator and have fun! Play Pitfall – The Mayan Adventure online. 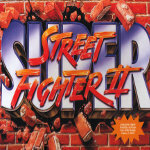 Sneslive is the best place to play Super Nintendo games online. Enjoy our SNES games flash emulator and have fun! 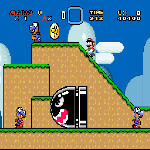 Play Super Marioyji World 2 online. Sneslive is the best place to play Super Nintendo games online. Enjoy our SNES games flash emulator and have fun! 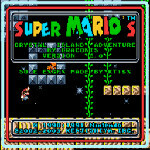 Play Super Marios Crystal Island Adventure 3 online. Sneslive is the best place to play Super Nintendo games online. Enjoy our SNES games flash emulator and have fun! 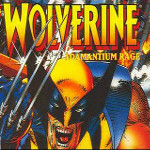 Play Wolverine – Adamantium Rage online. Sneslive is the best place to play Super Nintendo games online. Enjoy our SNES games flash emulator and have fun!